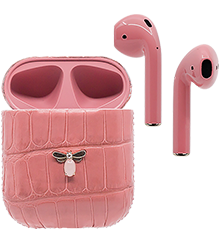 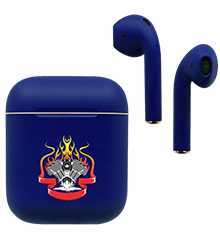 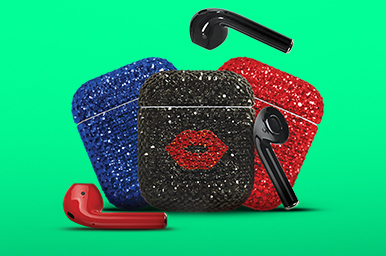 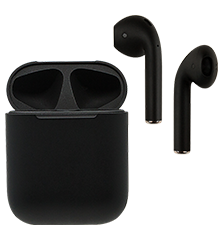 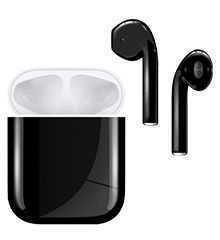 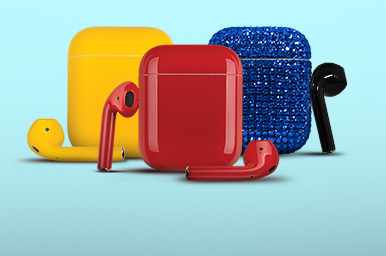 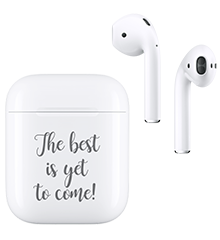 Airpods Customize your AirPods with paint, crystals and print. 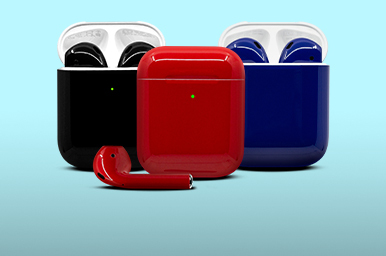 Paint Customize with paint, choose from 44 colors in matte and gloss finishes. 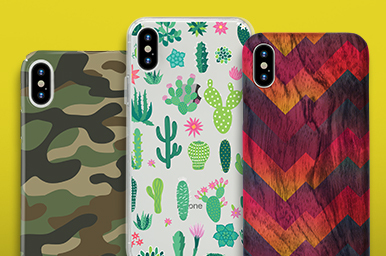 Cases Protect your phone in style with customizable clear, hard and wood cases. 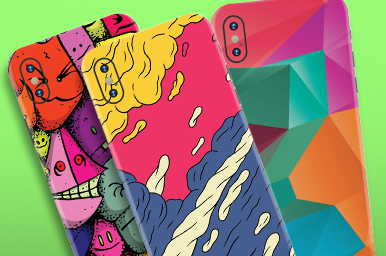 Print Print names, images, text and logos and personalize your gadgets. 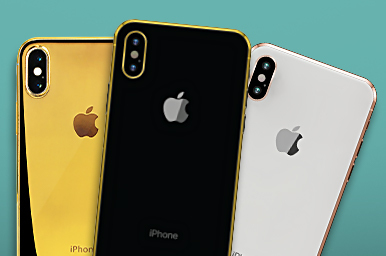 Gold For the ultimate luxury cover your phone in 24K yellow gold, 18K rose gold, 18K white gold or black platinum. 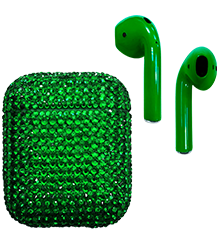 Crystals Bling out your phones and AirPods with custom crystal customization. 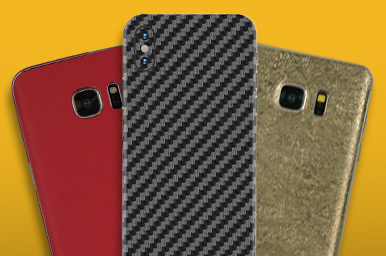 Skins Wrap your mobile phones in textured skins and custom printable skins. 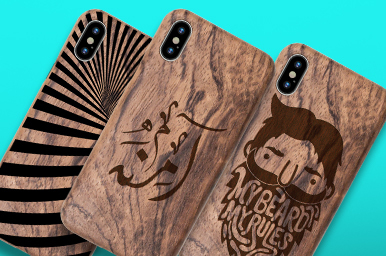 Engrave Engrave your name, an image, text or logos on your phone or wood case. 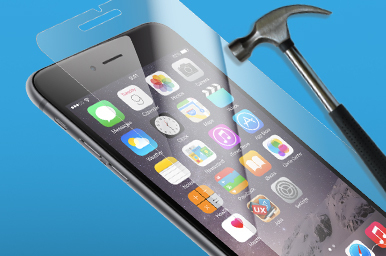 Protection Protect your phone from scratches, breakage and drop damage.